There are more people and cars on the roads of the nation than ever before in human history, and the numbers are sure to keep trending upwards for the foreseeable future. With this many cars on the road, accidents and damages are sure to strike a large percentage of drivers. One very common issue that is familiar to almost anyone who has been driving for any length of time is a cracked windshield. Whether it be caused by a piece of a gravel kicked up by a passing vehicle, extreme cold weather, heat, or some other environmental factor, cracked windshields are a fact of life and are sometimes unavoidable. The problem with this situation is, at one time or another, many people will have made the choice to continue driving with a cracked windshield. While this may seem to be a rational choice if the crack seems to be small, there is much more than meets the eye when it comes to auto glass. This article will take a closer look at some of the potentially lethal dangers that lurk behind a crack in the windshield. At first glance, windshields can seem to be fragile things. While they may not be as sturdy as the body of the car, windshields do in fact provide additional strength in terms of the structural integrity of the vehicle. In the event of a roll over, a windshield that is fully intact can prevent the roof of the vehicle from crushing inwards. Conversely, if the windshield is cracked, the roof can cave in more easily potentially causing serious or fatal injuries to the occupants. Airbags are important tools in the battle to keep passengers as safe as possible in the event of a crash. These modern marvels do not work in isolation though, they actually need the glass of the vehicle in order to rebound and cushion passengers. If the glass that the airbag makes contact with is structurally compromised, this can cause the airbag system to fail completely. As can be imagined, this can have dangerous and tragic consequences. One of the factors that is obvious but taken for granted is the field of vision that an undamaged windshield provides for the driver. 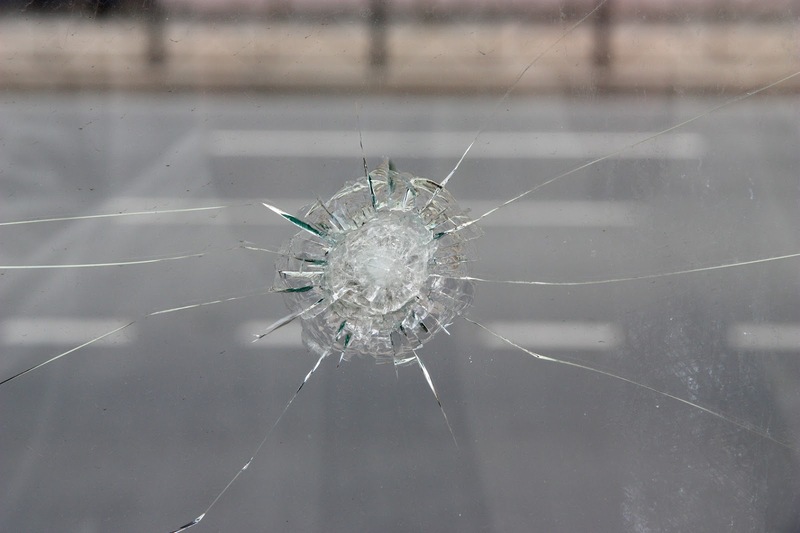 Even a small windshield crack can prevent the driver from perceiving either a possible threat or a pedestrian. When the size and power of modern vehicles are taken into consideration, this situation is a recipe for trouble. As can be seen, windshields are truly vital pieces of the infrastructure of any vehicle. The health and safety of every member of the family depends on a structurally sound windshield. Cracks, no matter how small, should be taken care of with all due haste. This is where professional windshield replacement technicians come into the picture. They bring years of knowledge, skill, and experience to the job. No job is too big or small, and in every situation, safety is the number one priority. When vehicle owners make use of the professionals, they can rest assured that these licensed professionals will install every windshield correctly the first time, every time. Delaying routine vehicle maintenance can lead to expensive repairs. A discerning eye should enable you to notice signs that will tell you when it's time for an oil change. Brand new oil has a caramel color when you first pour it into the reservoir. The color will change gradually over the miles and weeks that elapse. When the lubricant begins to look black in color and you see small particles mixed into it, it's time for an oil change. Oil is crucial for engine lubrication. Without this lubricant present and doing its job, engine parts will begin to grind on each other. This friction will produce noises that you will be able to hear when the engine is running. You might hear a knocking sound. Some people also hear a growling or rumbling sound that continues to build as time goes on. When the dashboard begins to illuminate with warning lights, it's time to take steps to resolve these issues. Depending on the age of the vehicle, you might see the check engine light or another gauge that illuminates to tell you that something is amiss with the lubricant. A car consumes lubricant as is runs. Gradually, the oil level will fall. This occurs because the lubricant is not working effectively, so the car uses more of it to ensure smooth operation. Low levels of lubricant indicate that's it's time to change it. Do not just pour more lubricant to restore the engine to the recommended level. Cold temperatures cause vapors to exit the system through the tailpipe. However, anytime you see actual smoke exiting the tailpipe, this indicates a problem. An oil change would be an easy fix. More difficult solutions could require work to the head gasket or a cylinder. 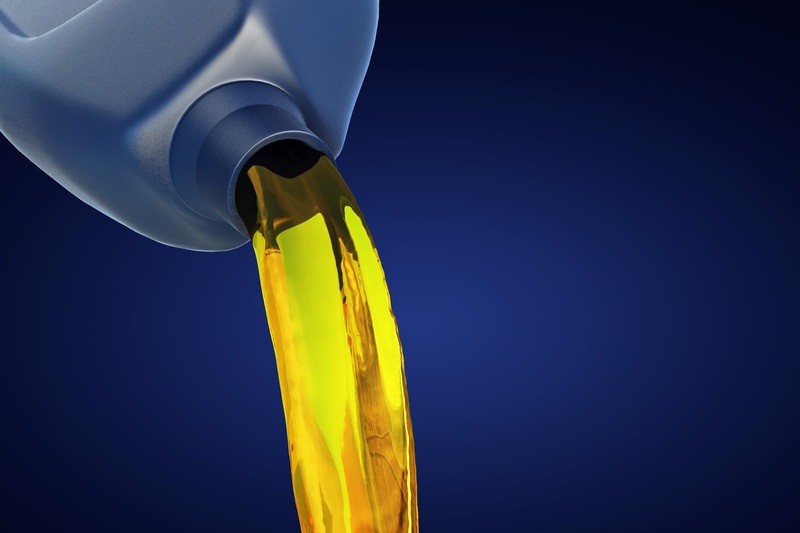 Most manufacturers recommend an oil change every 3,000 miles. Although controversy abounds regarding this mileage recommendation, it's important to set a regular schedule for this maintenance. Even if the lubricant still looks clean at 3,000 miles, it's beneficial to change it on a regular schedule. Skipping oil changes can result in serious issues. Without this lubrication, parts will rub on other parts. This friction can cause the vehicle to overheat. Left unresolved, overheating can even lead to the melding of parts to each other. A clean filter also provides the important service of filtering dirt away from the engine where it could cause damage. Without this regular maintenance, car parts will wear prematurely. The worst case scenario would be total engine failure. This type of maintenance is probably one of the easiest things for owners to perform themselves. If you don't want to do the work yourself, a mechanic can take care of it for you in just a few minutes. Why Choose a Good Mechanic to Repair Your Car? It is important to choose the best doctor for treatment or to maintain a sound health. Believe it or not, same is the case with the cars. You need to have the best mechanic to repair your car to keep it running for a long period of time. Sometimes people go to a road side or non-licensed mechanic to fix their car. The problem with road side mechanics is that they overcharge you. Another problem is that he neither gives you a printed receipt of the charges nor the warranty of his work. You cannot hold him responsible if your car shows any problem or issues. You must know that a certified licensed mechanic who has a registered auto repair shop will provide you printed receipt, quotation and guarantee of satisfaction. But, a technician who is not registered is likely to make your car worse than before. Since he does not give receipt or address, chances are high that you will lose your money and get a completely ruined car. Here are few reasons for selecting a good mechanic to repair your car. A good mechanic will ask your permission before making any replacement or modification in your car. A certified and licensed mechanic has a repair shop equipped with latest tools that are necessary to maintain modern cars. Besides this, a lot technical information and advanced knowledge is required about these new cars to ensure that they stay in good shape for a long time. You cannot expect a road side mechanic to know all these. A mechanic needs to pass few exams before being certified. He needs to decide his area of specialization, give an exam and earn a certificate. The area of specialization includes manual drive train and axles, engine repair, suspension and steering, automotive trans/transaxle, brakes, electrical /electronic systems, engine performance and heating and air conditioning and many more. A certified technician not only needs to pass the exam but also should have two years of experience in the field. Unlike a road side mechanic, they are experts in their field of specialization and are capable enough to provide professional service. The good thing is that finding a certified technician is not difficult. You can take the help of your friends or family members who recently consulted a mechanic to repair their car. 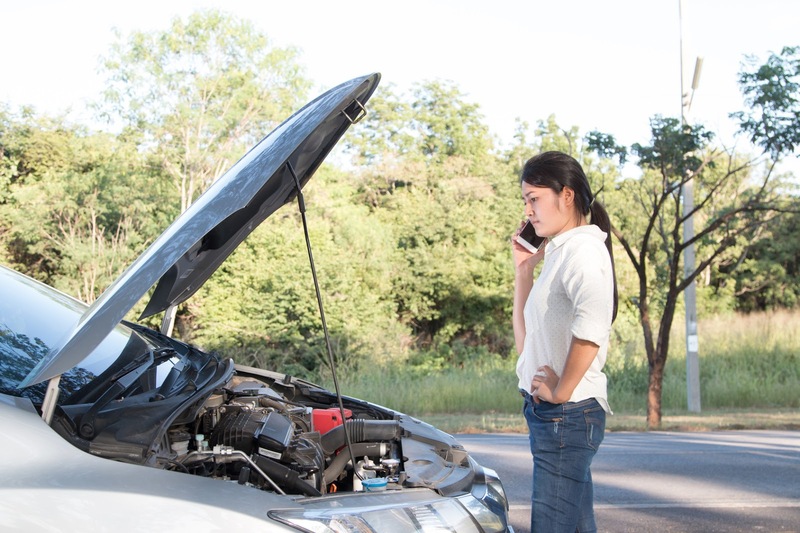 You can easily avoid being a victim of inexperience and non-licensed mechanics. Looking after your car is one of the crucial things you need to do to keep your car run without troubling you and to avoid expensive repair bills. To make sure that your car stays at the optimal level of operation, you should get your car regularly serviced. Before it ends up costing you extra, here are some tips that may help you keep your car running smooth. Replace the spark plugs in your car engine regularly. This helps the fuel and air mixture burn cleaner and more efficiently. Check for the oil. Less oil makes your engine work harder. Replace the filters periodically as recommended by the manufacturer. In addition, make sure clean the filters. Dirty filters can increase the amount of fuel your car uses by about 10%. Keep your tires properly aligned and inflated. Regularly check to make sure that your wheels are properly aligned and inflated. 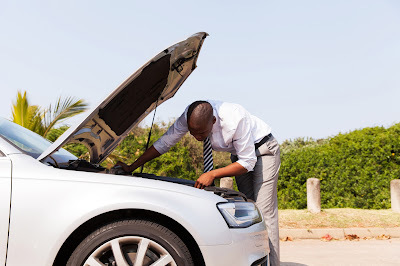 Get your car regularly tuned up to avoid sudden problems. Damaged spark plugs or any other issues can lead to poor gas mileage. Ensure to drive gently which means accelerating slowly. This helps you apply brakes gently and avoid panic stops. Moreover, if the temperature is freezing outside, allow your car to get warm before you start driving it hard. Drive slowly for first 5 - 10 minutes until the engine oil warms up and starts lubricating all the components. It will be right to drive short distances with certain warning lights illuminated within a normal range. But there are certain warning lights that you cannot ignore - the engine temperature gauge, engine oil light and the brake light. Check for such signs, and as soon as possible, shut off the engine. See your car mechanic at the earliest. This is the crucial in terms of running your car smoothly because the extra weight can be stressful to the critical conditions and can cause premature wear. Remember to remove things that cause extra drag. Remove things that are heavy as extra weight will not only make your engine work harder but also hurts your gas mileage. 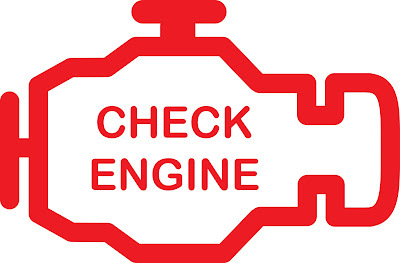 If there is a minor problem with your car, get it checked as early as possible. For instance, a torn CV boot is a common problem, which needs a simple repair. But delaying for getting it fixed will end up making you stop in the middle of the road and force you to pay additional money. Following these tips, you can ensure smooth functionality of your car and you are likely to have a smooth ride apart from saving yourself from expensive repairs. Everybody knows how costly auto repair bills can be. Knowing full well the prices that you pay for services required, it is important to choose a repair shop that provides you with top of the line quality services for the prices paid. Automobiles require regular scheduled maintenance, but as we all know, there is that unsuspecting breakdown that results in repairs that can only be done by the trained and experienced technicians at the vehicle repair shop. 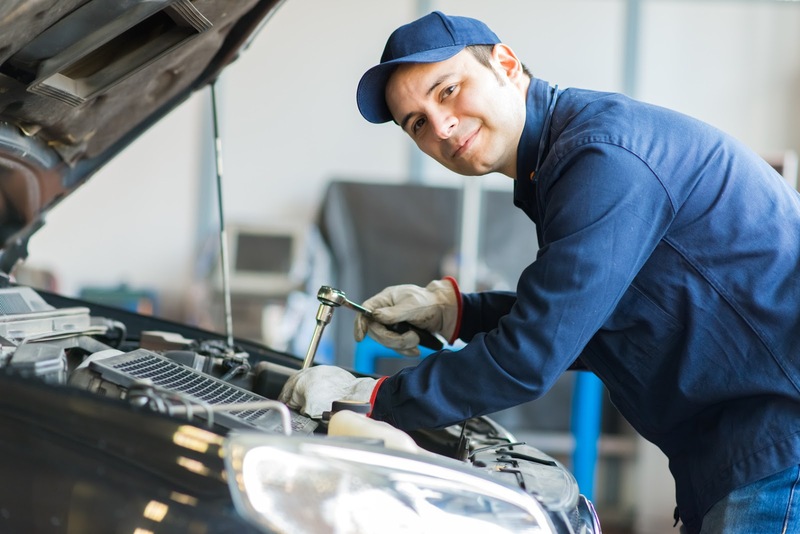 When you are in need of auto repairs, whether routine maintenance or emergency service, it is imperative that you seek out a repair shop that is both reliable and trusting and employs competent and highly trained technicians. Choosing the perfect repair facility can indeed be very challenging. Here are some helpful guidelines for assisting you in your search. 7. 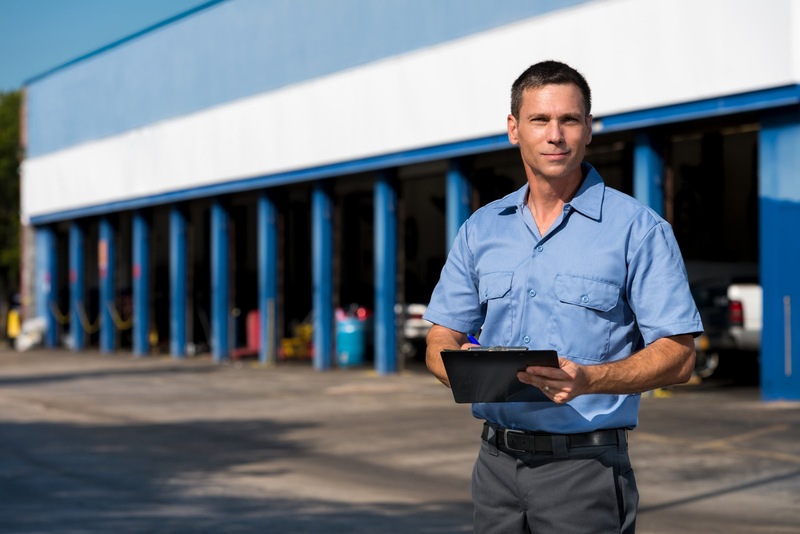 Start your relationship with the facility with a smaller job, perhaps an oil change to experience the efficiency of the work, the friendliness of the staff, and the overall quality of services rendered for the price. If you find you are satisfied and have received the best services at the best prices, then indeed you can bring all your repair needs, regardless of how simple or complex, to your newly found auto repair shop of choice. Everything nowadays is so costly and surely, car repairs rank at the top of the list of unsuspecting expenses. Finding a professional and highly reputable auto repair shop affords you not only the appropriate services required but the confidence needed to know that the work will be performed to industry standards at fair and acceptable prices and that your vehicle is in the good hands of trained auto technicians. In some states, but not all, a written estimate is required by law. It will include the labor and maintenance the shop owner thinks your automobile most likely needs. When receiving the estimate, you can also decide what should be done if there is unforeseen or hidden damage. Most people opt to be called or otherwise contacted so they can decide when and how to address these damages. Online diagnostic sites and tests are great tools to use for minor problems. But, for more complicated issues that affect multiple systems in an engine, there are too many variables in each make and model to get a clear picture of the problem with a diagnostic tool. 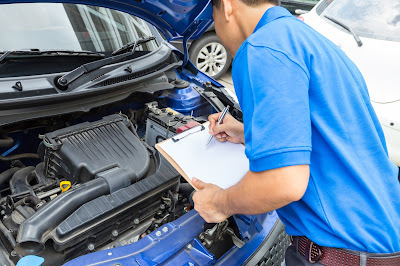 Auto specialists have extensive experience with all of the clanks and clangs that come out of the engine; they will be able to tell what is wrong with your unit utilizing their own knowledge and comprehensive testing. Going to a mechanic with a specific diagnostic can steer them to overlook or ignore other symptoms in the vehicle. There are three types of parts a car repair specialist can use while fixing your car: name-brand, aftermarket, and used. Name-brand parts come from the company that produced your car. Aftermarket parts are made by a different company. Used parts can be name-brand or after-market, but they have previously been outfitted on another vehicle. They are still safe and reliable to be used on yours. Name-brand is usually preferred, however, after-market or used units can save you money. Your mechanic can help you decide which will work for you per your needs and budget. While a mechanic is not able to predict future complications, yours should be able to give you an overview of the potential maintenance your vehicle may need in the coming months. Improvements like new tires, changed filters, replaced hoses, engine flushes, etc., need to happen at certain intervals according to the make and model to ensure that your vehicle continues running. Getting this information from your mechanic will help you prioritize improvements to your vehicle. Communicating with your car repair specialist will help you make informed decisions with regards to your automobile. While these are all good questions to ask of a car repair specialist, nothing beats developing a relationship with a mechanic that you trust. They will be able to recommend the alignments, changes, and upkeep you need while providing quality care. This will help keep your automobile performing in the best possible shape for years to come. Finding the right garage to complete repairs can be a quite daunting experience, especially if you completely lack knowledge in this area. Plus, because of the hi-tech electrical parts in most modern vehicles, it can even be difficult to identify the faults by those with a certain degree of knowledge. To avoid paying more than necessary, it helps to carefully shop around and choose the right garage or dealership for the repairs. Any work completed on the car should receive a guarantee on the parts and workmanship that lasts at least 12 months. This type of guarantee is provided by any reputable mechanic shop. But, it still helps to ask the question before the work starts on the vehicle. If the repair job needs parts replaced, make sure to ask the mechanic to give an explanation of the work being completed and also request sight of the defective parts. If it isn't practical to visit the garage in person, it is often possible to ask the mechanic to send a photo of the part in need of replacing to make it easier to understand what needs repairing. Get recommendations from friends or family members to ensure you find a reputable garage that gives a reliable service at competitive prices. Although, when getting referrals you should check that the garage recommended does work on your type and model of vehicle. A franchised dealer for the particular model is usually able to offer a high-quality service, but there are other alternatives so it helps to shop around. Since it is rarely practical to quiz the mechanics about their work history and qualifications, it can be more useful to search for the garage or dealership online and see the experience, qualifications, and trade bodies associated with noted on the official website. Also, while online it is worthwhile researching the garage the see the type of reviews left by past customers. If you find a lot of positive comments about the service offered and prices, this is a great indication that you have found a reputable mechanic shop to use. Once the mechanic has completed the repairs on the vehicle, make sure to keep the receipt for your records. Maintaining the records and having a full service history should make it easier in the future should you decide to put the vehicle on the market. Get more information on a reliable Subaru repair service in Tempe, AZ by visiting http://subiworx.com which offers a comprehensive range of services including engine repair. 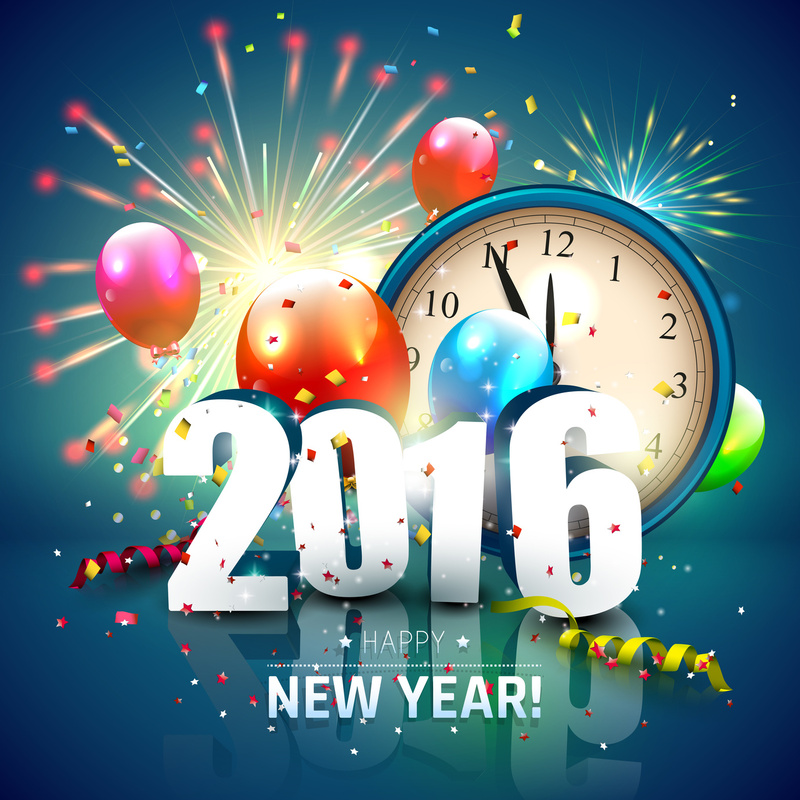 May the New Year Bring Joy, Peace and Happiness to You and Your Entire Family!